Post Office Catering combines delicious meals with impeccable service. We offer full-service catering and consultation for any occasion, large or small, casual or elegant, with a 100% satisfaction guarantee. With seasonal menus featuring fresh reinterpretations of classic recipes and uncompromising attention to detail, we make every event a unique celebration–so you can relax and enjoy the day! Enjoy Easter by Having it Catered. Boars Head Sweet Slice Ham $6.49/lb. 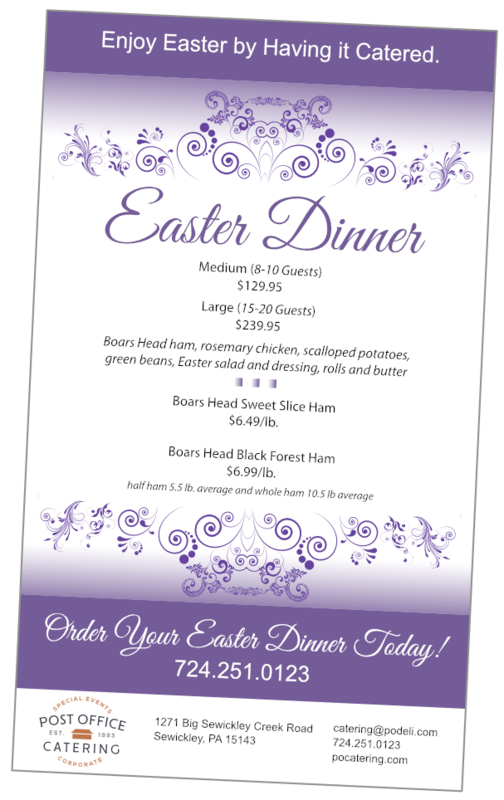 Order Your Easter Dinner Today! Let us turn your next event into a unique celebration. 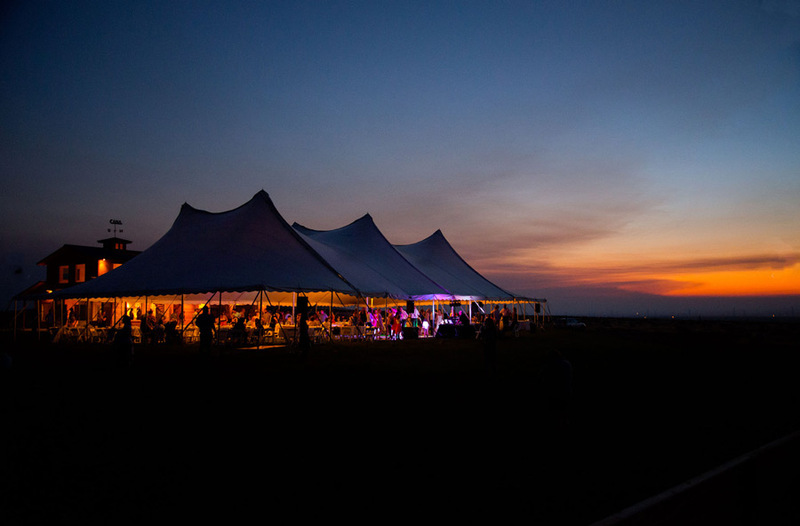 With 25 years of experience under our aprons, we provide full-service catering consultation for any occasion–from a casual backyard party to a complex orchestrated event for thousands of guests. We host corporate expos, intimate weddings, BBQ celebrations, elegant parties, and much, much more.